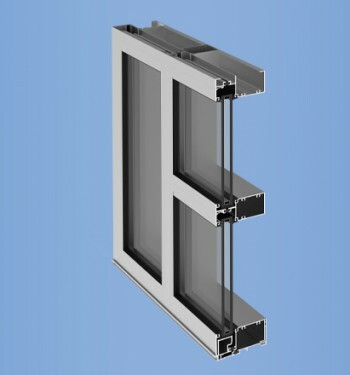 The system also accepts 1/4” monolithic glass with glazing adaptors. 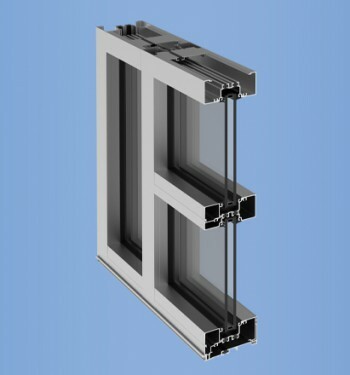 The thermal break is achieved by employing a unique nylon clip that locks the exterior and interior members together. 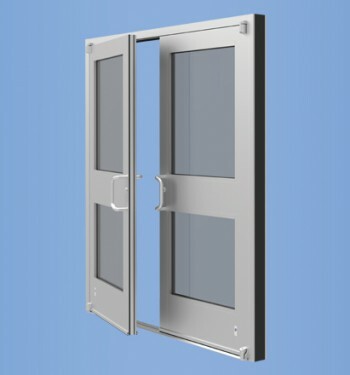 This method of attaching face members also allows separate finishes to be used on the system.